Sometimes just thinking about trying to get finances set up for cruising can be a tad overwhelming. We'll need access to cash and a way to pay for stuff without paying exorbitant amounts of money to fees and surcharges, who has money for those anyway?? Here's (partly) how we're doing it, it's a work in progress. Up until recently we've used a credit card that gives us frequent flier miles rewards. It was great, we accumulated enough to get 2-3 free round trip tickets a year (thanks to Ron's work related travel expenses) and it was easy to justify going on vacation when you only need to cover expenses at your destination. Let's be honest, just getting there can cost more than being there. But with our date of departure getting closer, our budget getting tighter, and our need for air travel pretty much nil (not to mention leftover miles for a pair of tickets ready to be used), it was time to start looking for a cruising card. 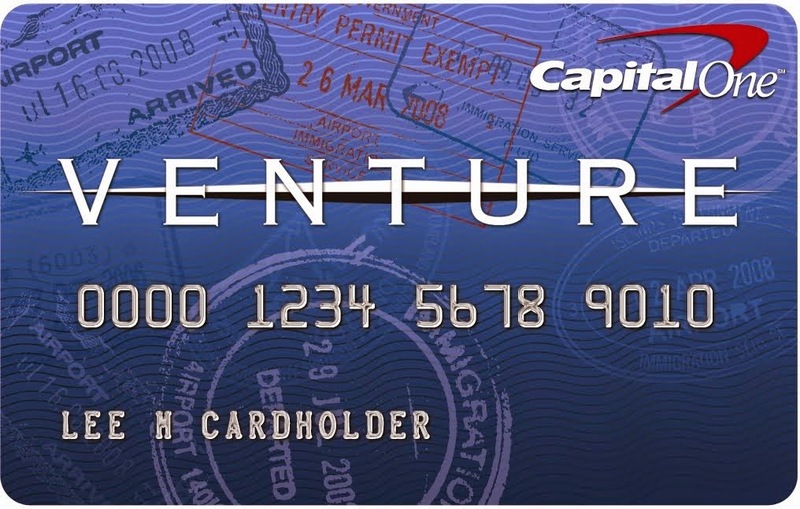 For a while close family friends have been encouraging us to get the Capital One Venture card* because of the reward program associated with it; basically any travel related charge on the card can be removed using accumulated points (which don't expire - sweet). Before signing us up for the card I wanted to make sure that it would work for us so I chatted with a representative who confirmed that not only can airfare, hotels, rental cars, etc. be redeemed with points but so can BOAT RELATED TRAVEL CHARGES including marina and customs (check-in/out) fees!! Granted, these charges have to be able to be charged on the card, which won't always be an option, but I'm sure we'll still be able to use points to save us some dough. Plus, there are zero international transaction fees (which I'm telling you can add up!) and redeeming points is as easy as going online and selecting the charge to be removed from your statement. Easy peasy --> so I've been told, I have yet to try it. Ours is a VISA, which really is 'everywhere you want to be' so we don't need to worry about where we can use it...unlike some others. With all the stuff we have left to buy before leaving, we should have a nice little points nest egg built up so we won't need to feel so guilty for stopping at a marina when we want to. Let's get wrackin' up those points! *An 'excellent' credit rating is required for approval and there is an annual $59 fee for the card after the first year.